4. Prayer is creative thinking that heightens the connection with God-Mind and therefore brings forth wisdom, healing prosperity and everything good. 5. Knowing and understanding the laws of life, also called Truth, is not enough. A person must also live the truth that he or she knows. • God intends that you be deeply satisfied, prosperous, and healthy. • God speaks directly to you from within yourself. We are all learning day by day to hear that voice more clearly. • True spirituality guides and enriches your life seven days a week, not just while you are in spiritual services. • Spiritual services and activities are intended to add to your joy and to provide comfort during times of healing. You should not leave with feelings of guilt or burden. • You are an acceptable person just as you are right now. When you feel a need to be forgiven, God's Love is yours for the asking. • Your own prayer, study, and work will be lovingly supported by the presence of loving, excited persons within our community.  Another reading resource on Unity's five spiritual teachings is The Five Principles by Ellen Debenport.